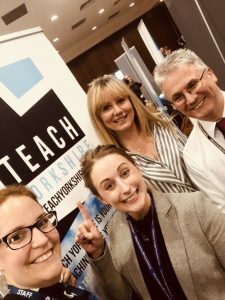 We are a genuine Partnership run BY and FOR schools who passionately believe that teacher training can and should be delivered with the student at the very heart of why and how we deliver training. Skills Tests – How NOT to fail them! Last year’s changes to Skills Tests was excellent news, but you still have to pass them, even if you do now get 3 FREE attempts and no ‘lock-out’ for 2-years if you do fail the 3rd test any more. Since the changes, if you had failed a 3rd test sometime over the past few years and were ‘locked-out’, you no longer have to wait for 2-years and so can reapply and start taking tests again now. If this is YOU, we’d love to hear from you ASAP about reapplying for this year. Firstly it’s important that you take the right documents when attending the Skills Test centers. Anyone that doesn’t follow the process (below) might be turned away, and may lose their first free attempt at taking the Skills Tests. You can book your Skills Tests once you have submitted your application. You can book in advance of this, as long as your application is submitted before you attend the test centre. confirmation of, or an invitation to, an interview from your school or university. We run coaching sessions for applicants who have been offered a place to train with us, but other organisations also offer helpful advice or on-line guidance, such as TES – Get help preparing for the Professional Skills Tests – Register for FREE on-line sessions. In our experience, many applicants take the first one without any real preparation thinking “how hard can it be?” and are then surprised by the test and fail it. Then they do some practice tests, but think we need them to pass the tests ASAP, so re-book without really taking the time they need to be ready to pass and so fail again, perhaps just by an odd mark. So, be one of those who doesn’t take it lightly, be very well prepared for your first attempts and you’ll more than likely pass them both first time. But if not, make sure that you are totally ready for the 2nd attempt and then you’ll not be putting yourself under the pressure of having to take it for a 3rd time, even if you can now go back for a 4th or 5th etc. as after the 3rd test you will have to pay. Almost everyone passes by the 3rd attempt, very few fail and most pass 1st or 2nd time. Take and pass the ‘easier’ of the two first. If Maths is your ‘thing’ do that one and then take the literacy later on. If English is your strength, do that one first then take the numeracy later. Don’t book to take them both on the same day just to save travel time and costs – it could put you under too much pressure and end up costing you far more in the long run! 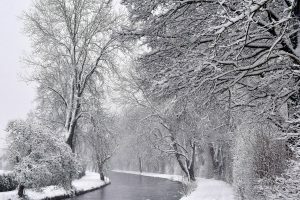 For applicants offered places with us, we run coaching & support events in the Spring & Summer Term, so there’s no mad rush having to take them just yet. Good luck with your Skills Tests! You’ll need your GCSEs (Grade C or above/equivalent* – New GCSE Grade 4 or above) in Maths & English [and a Science if you want to teach Primary], but make sure that you have them BEFORE you apply. If you don’t have them yet, you can consider doing an ‘Equivalency Test’ before you apply for teacher training. A simple internet search will bring up a number of organisations who deliver Equivalency Tests. Please note that Level 2 Qualifications (e.g. GNVQs etc.) are NOT equivalent, as they do not have the ‘breadth or depth’ of a GCSE or a recognised equivalent. If you do apply and only have Level 2 qualifications, your application will not be progressed further, so please look to take a GCSE resit, alternative qualification or an Equivalence Test before applying for a place on one of our ITT programmes. Please enter an internet search for ‘Equivalency Testing‘ and select which organisation’s course you wish to apply to. Once you have passed the test, we would accept this as an equivalence to the GCSE. 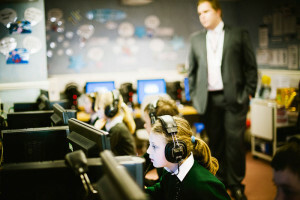 Is all Schools-led ITT the same? We’re all the same in many respects, but very different in others. We all have to meet the same ITT Entry Criteria, but we go about it in very different ways and it’s the same with how you’ll be trained. Even the 2nd ‘S‘ in ‘schools‘ is a key difference – will you get a chance to train in a range of contrasting schools [plr] or mainly be based in just one school (sgl), with just a short placement in a quite similar school? See what one of our Trainees thought about his training with us. Not having to pay £9,250 if you don’t have to! 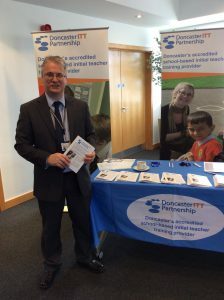 The Doncaster ITT Partnership is an Accredited School Centred ITT Provider with nearly 15 years experience of delivering ‘Outstanding Trainee Attainment’ (Ofsted 2012); working with a wide range of Schools, Academies, Special Schools and PRUs, the Local Authority, Teaching School Alliance and the University of Hull (to deliver an optional PGCE) and all for far less than most ITT courses. Our last cohort of SCITT & School Direct students are now nearing the end of their Newly Qualified Teacher (NQT) ‘Induction year’ and our current cohort are fast approaching their Final Assessments for QTS (Qualified Teacher Status) , so sadly we’re no longer looking to recruit applicants wanting to start teacher training in September 2018 (UCAS opened in October 2017), but we will be recruiting again in the Autumn for places to start in September 2019 . So why did our trainees chose schools-based training and why should you? go back to university and sit in a lecture theatre for days on end? complete assignments to prove that you know how to teach? only see children when you are sent to a school miles from home? have no real choice about where you’ll train? increase your student loan debt by as much as it’s possible to borrow (£9,250)? have to do (and pay for) a PGCE, when you know that you don’t really need one to become a qualified teacher? No? – Neither did our trainees! train to teach in a school environment? have a choice about where you train in local schools? be trained by specialist teachers who really know and understand teaching? be supported to learn by experts with the most up to date teaching techniques? really feel part of a school, not just a ‘visitor’ on a placement for a few weeks? save over £1,800 against the cost of some courses? 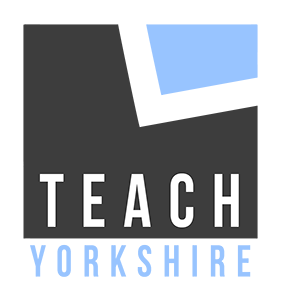 have the choice about whether you want to do a PGCE or not, in addition to your teacher training? Yes? – That’s why our trainees chose us and why you should too! 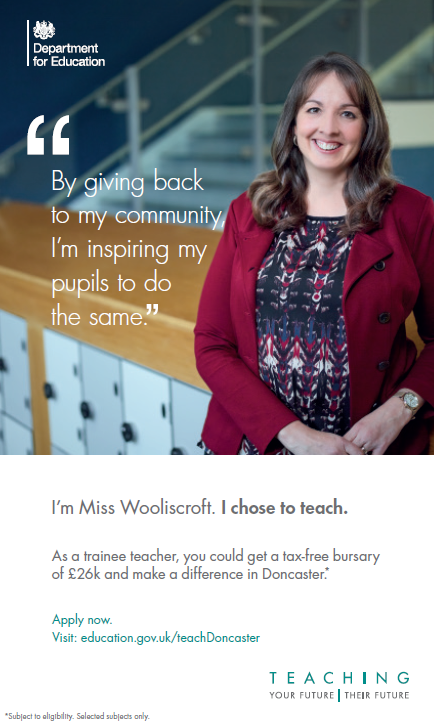 Please look through this website to find out more about why you should consider school-based training in a Doncaster ITT Partnership school and see how to apply for one of our programmes. Teach in Doncaster and get your student loan repaid! All Languages, Biology, Chemistry, Physics & Computer Science teachers who start a teacher training course (or are in years 1 to 5 of their careers) from September 2018, will be eligible for the Teachers’ Student Loan Reimbursement scheme announced by the Secretary of State in October 2017, provided they are teaching in a state-funded school in a designated Local Authority (LA). 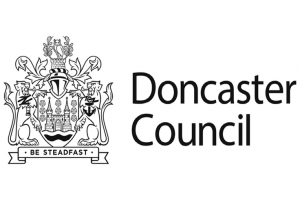 Doncaster is one of those Local Authorities! This will therefore NOT apply if you teach in a neighboring LA that is not on the list. The only other local LAs are: Barnsley, Bradford, North East Lincolnshire & North Yorkshire. 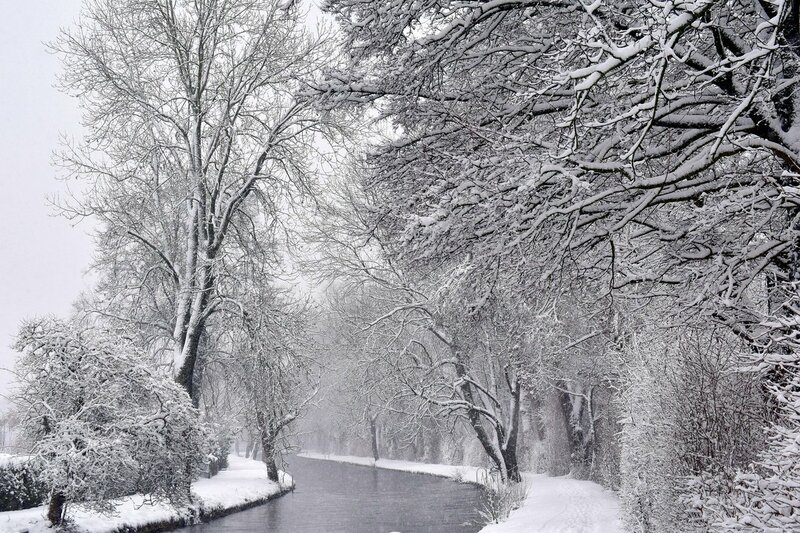 The full list of participating Local Authorities can be found here. This is a massive opportunity to both train in and then stay on and teach in Doncaster, so let us help you to take the first step.